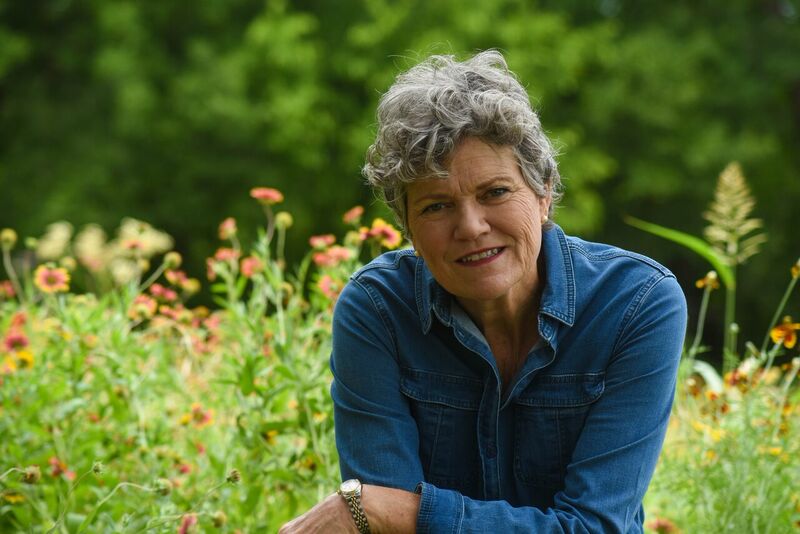 Kim Olson is a retired U.S. Air Force Colonel turned farmer. She and her husband raise fruits, vegetables, and pecans sold directly to consumers, as well as restoring native grassland and keeping beehives. Colonel Olson has traveled all over Texas, meeting with farmers and farm advocates to fully understand the issues facing producers from all backgrounds. We learned about Colonel Olson from the Texas-based Farm and Ranch Freedom Alliance. FARFA worked with multiple local food & farming organizations to develop a questionnaire on issues of concern for both farmers and consumers. Colonel Olson provided detailed, thoughtful responses that demonstrate that she not only grasps the issues, but is looking for practical, real-life solutions. Read Colonel Olson’s responses here. Her responses to the questionnaire, as well as her list of issue positions on her website, reflect a deep concern for all Texans: farmers, ranchers, and consumers. Learn more about Colonel Olson and donate here.